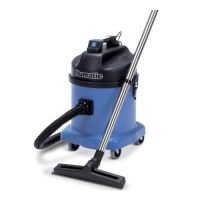 The WV-370's are, by design, wet or dry vacuum cleaners that perfo.. The WV-470 provides a larger alternative to the 370-380 series, with t.. The Karcher NT 22/1 AP TE is a wet & dry all purpose vacuum cleaner is.. 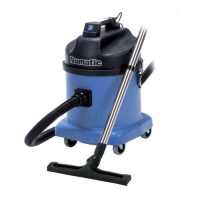 The Karcher NT 22/1 AP TE L 110V is a wet & dry all purpose vacuum cle.. 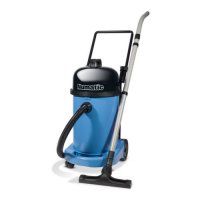 The Karcher NT 27/1 Wet & Dry Vacuum Cleaner is a robust, inexpensive .. The Karcher NT 27/1 Me is a compact, highly manoeuvrable and user-frie.. The Karcher NT 48/1 all purpose vacuum cleaner has a container capacit.. 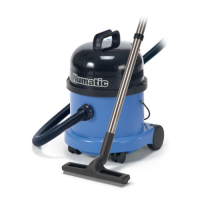 The Karcher NT 48/1 all purpose vacuum cleaner 110V has a container ca.. When the need is for bigger but still portable commercial wet or drys,..